Few of us think about how our banking affects the environment but, in reality, putting your money with a green-minded financial institution may be one of the best things you can do to help conserve land, protect air and water, save endangered wildlife and mitigate climate change. Banks (owned by shareholders) and credit unions (owned by the customers) lend and invest some of the deposited funds they are holding, which is how they're able to pay interest back to you. 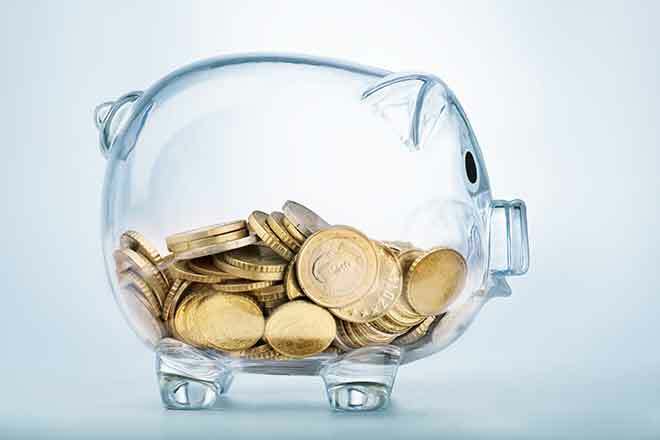 A bank or credit union that limits its investments to sustainability-oriented companies and institutions is well on its way to being considered green. "Money is power--it allows people and businesses to meet their needs and act on their beliefs," says Laurie Fielder of the Vermont State Employees Credit Union (VSECU), a leading "green" credit union in Vermont. "Your credit union or bank has a lot of power in determining who has access to money, which means they determine which ideas and businesses are empowered." She adds that individuals investing in energy savings at home, or businesses committed to sustainable operations, are ideal loan candidates for VSECU, given its underlying commitment to ethical practices that benefit the community. New York-based Amalgamated Bank started in 1923 to open up quality and affordable banking services to the masses, and has been serving working people and their families ever since. In the modern era, Amalgamated considers environmental sustainability a key component of its overall investment criteria, refusing "to invest our own dollars in funds that harm people or the planet." Amalgamated offers a full suite of banking and investment services to individuals, businesses, non-profits and institutions. To find more banks and credit unions that worry about achieving a so-called "triple bottom line" (financial, social and environmental gains), check out the website of the Global Alliance for Banking on Values, an independent network of banks using finance to deliver sustainable economic, social and environmental development. Only 11 of the 48 banks around the world that qualify as members of this Netherlands-based non-profit are U.S.-based, but industry analysts expect many more American banks will start to go green given increasing public demand for putting our money where our mouths are. 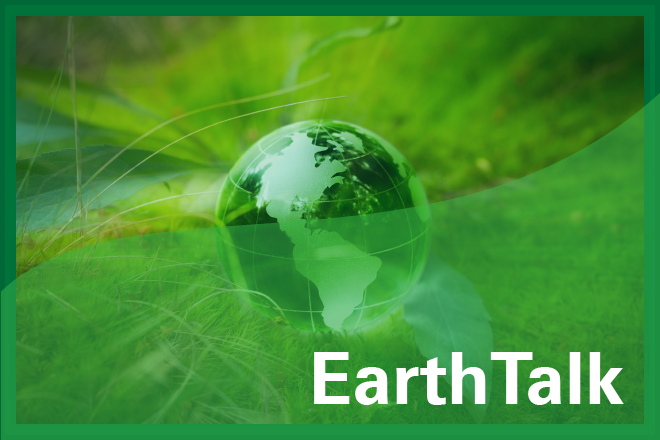 EarthTalk – What are PFASs and should we be concerned?